At Ellacombe C of E Academy, we consider ourselves as an academy family of children, their families and staff who learn and grow together, our aim is to nurture children as a whole. 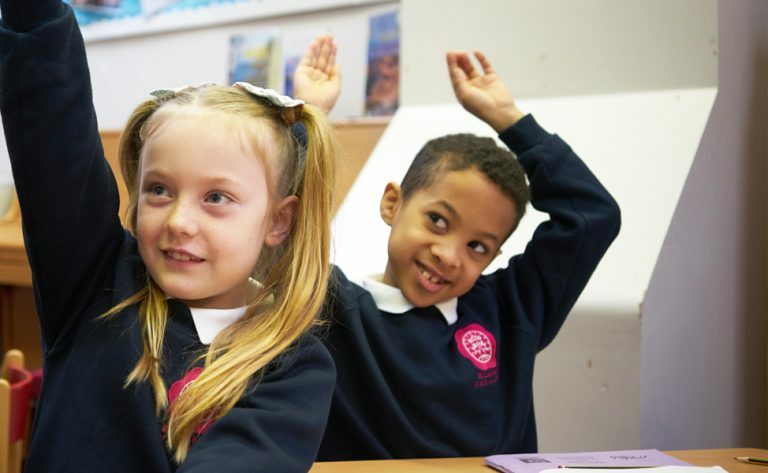 At Ellacombe, we foster in our children a belief that by working together, we can achieve great things ‘Together, we take strides towards a bright future’. We are strengthened and supported by being part of a wider community, The Learning Academy Partnership. As a Multi Academy Trust (MAT), we are a family of exceptional academies across Torbay and Devon who work together for the good of all our children and communities. 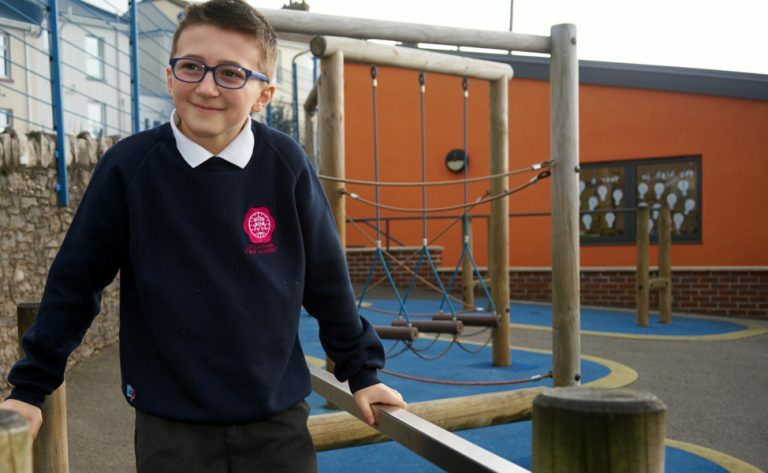 Our whole ethos, both at Ellacombe, and across our MAT, is to be inclusive, to recognise that all children are different but equally special. Our Christian Vision is integral to our school family, which means we recognise our children and their families both as individually special but set within the collective team. Working together as a whole community is something which we highly value and we embrace every opportunity to grow and strengthen our partnerships with families. Whether this includes joining us for Celebration Worship in School, for open afternoons to celebrate learning and events in school or joining us for our wonderful community events, such as our Fayres. At Ellacombe, we place great energy and care in nurturing and fostering these relationships with our parents so that the whole family is supported as we ‘take strides together’.